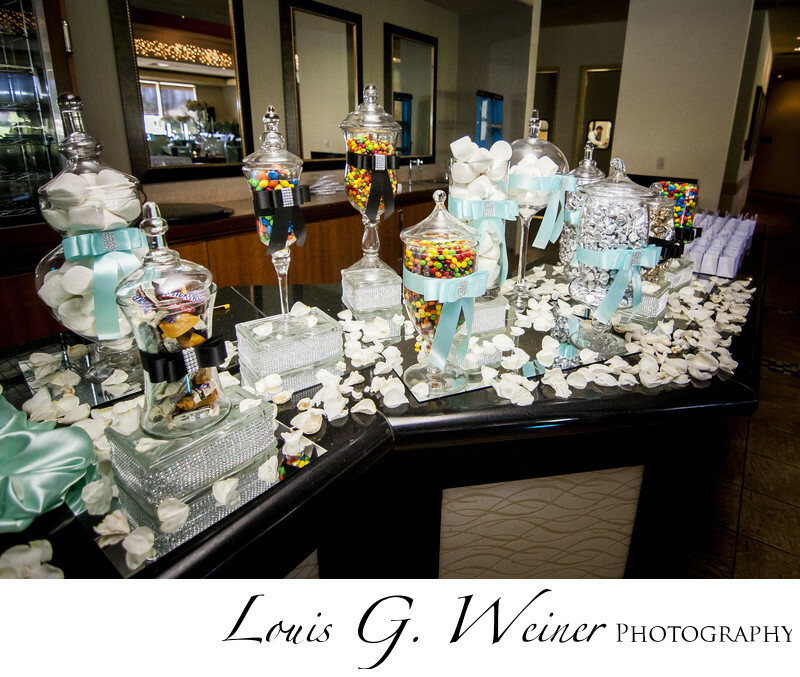 Once again, the candy bar in all its glory, yes that is all candy and sweets. Quinceañeras, I love the pageantry, bright dresses, dancing and all the other details. The time a young woman commits to god and moves closer to womanhood. Coming of age celebrations (Quinceañera, sweet 16, Bar / Bat Mitzvahs, etc...) are a hallmarks of growing up. These are moments that families will treasure for generations to come. The Palm Valley Country club has a wonderful large interior space for big and small events, plenty of room for a ceremony and reception. It also boasts 36 holes of golf and beautiful outdoor areas to enjoy. This club is truly full service with a huge pool, workout area, classes such as Yoga and more. Location: Palm Valley Country Club.